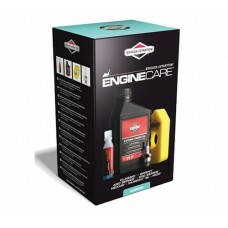 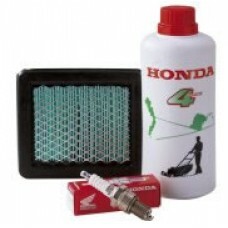 We sell engine service kits for all leading lawnmower makes including Honda, AL-KO, DR, John Deere and many more. 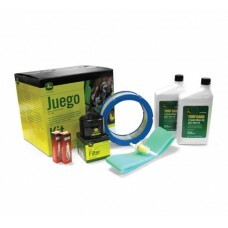 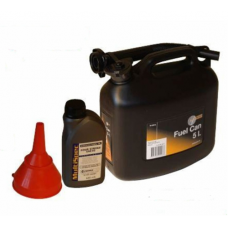 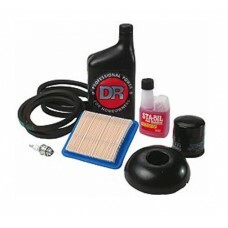 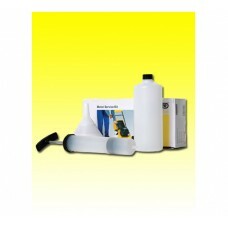 Our range includes service kits manufactured by John Deere & Briggs and Stratton. 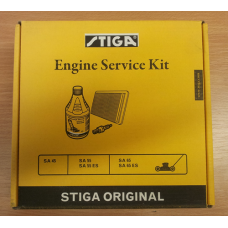 If you cannot see the engine service kit you are looking for here please use our SPARE PARTS ENQUIRY FORM to email a request to us and we will get back to you with a reference number and quote for your mower servicing kit.